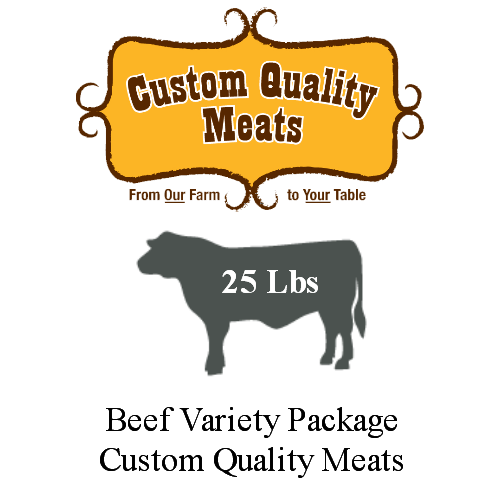 SKU: Beef Variety Package. 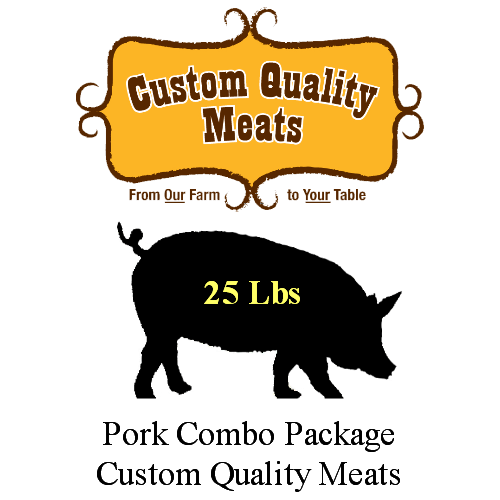 Category: Meat Packages. Tag: beef package. 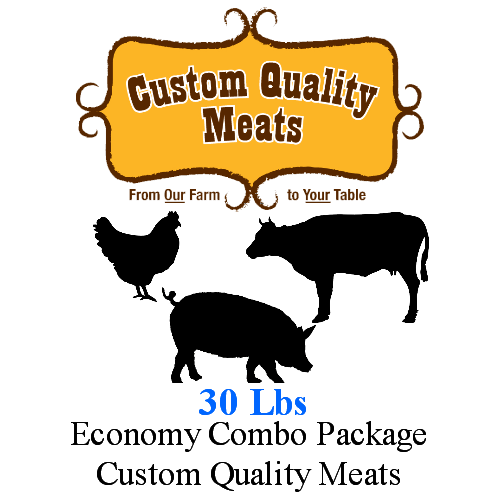 Our Combo Bulk Meat Package comes in broken down packages and freezer wrapped. Taste the difference. Total size: 25 lbs Final Sale will be charged and calculated at time of pick-up.